Because let's face it, you're never going to drive to this city of extremes—but you should visit. What to do: Every good Texan should visit El Paso at least once. 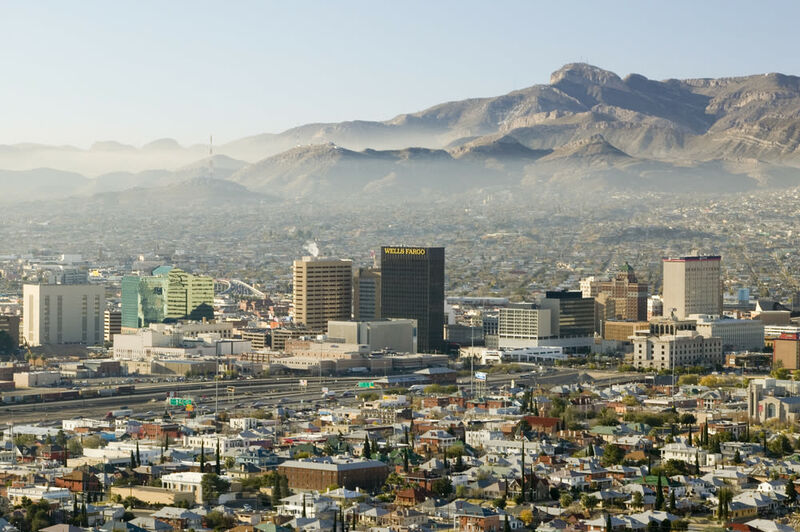 Besides being the most western city in the state, so far west it's in a completely different time zone from the rest of us, a journey to El Paso can provoke meaningful conversation about our long, complex, important history with neighboring Mexico. Here, two cities and two nations are tangled up together as one, I-1o hugging the border so closely at times you can't tell if you're driving through El Paso or Ciudad Juarez (and if you keep driving west, just outside the El Paso city limits, you'll quickly find yourself in New Mexico). The confluence of cultures—Texan, Mexican and New Mexican, south and west—also makes for good eats, if nothing else. 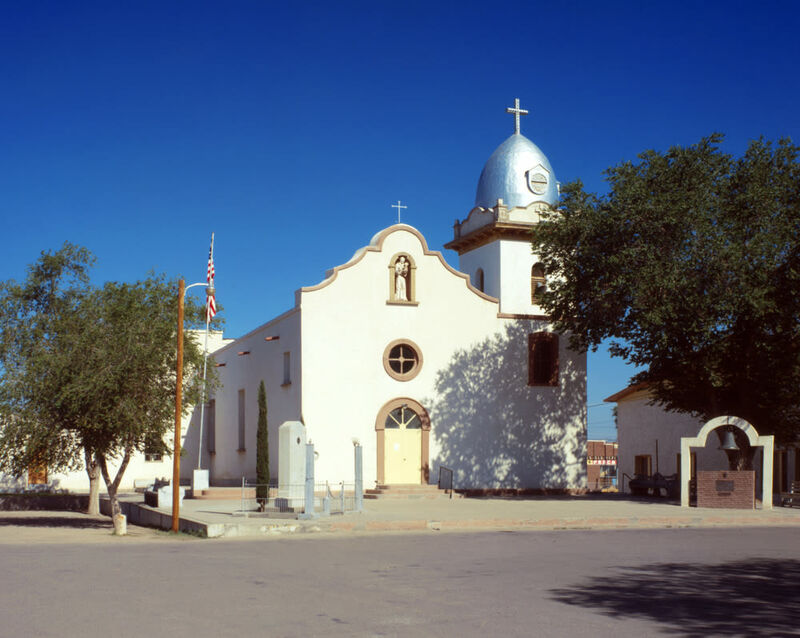 El Paso is a city of churches, but a visit to the Ysleta Mission Church will take you to the oldest continually operating parish in Texas. Founded by Spanish settlers and Comanche tribes in 1680, the adobe mission that now stands today dates back to 1851, having been relocated several times when the Rio Grande changed courses and briefly put the church on the Mexican side of the border. Go even further back in time at the mountainous Hueco Tanks State Historic Site 30 minutes northeast of town; it's known as one of the best bouldering destinations in the world, but you'll also find incredibly detailed rock paintings, or pictographs, left behind by Apache and Kiowa tribes as well as the far more ancient Jornada Mogollon culture. 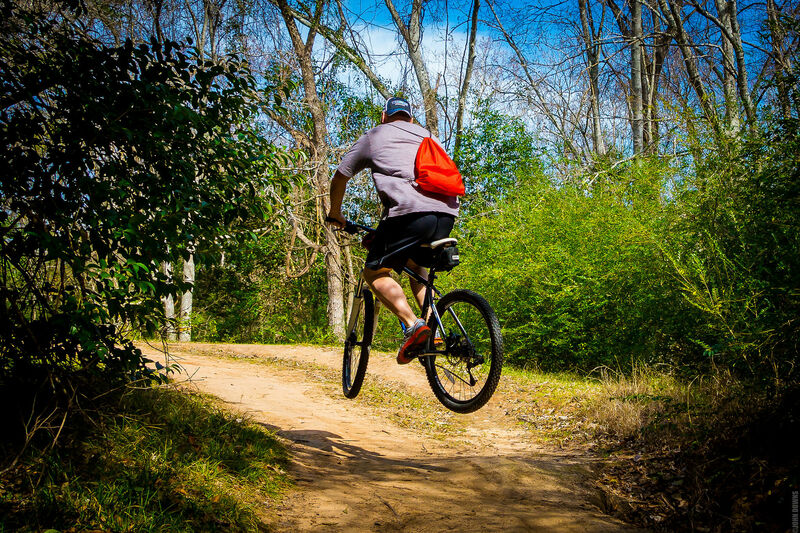 El Paso abuts the Franklin Mountains, the southernmost tip of the Rocky Mountain range in the U.S., and it's here that you'll find the largest urban park in the nation at over 24,000 acres and more than a mile above sea level. While the peaks and ridges in Franklin Mountains State Park are popular with rock climbers, you can get a killer view without all the boots and gear by taking the Wyler Aerial Tramway to the top of Ranger Peak. At 5,632 feet high, you can see across 7,000 square miles, including three states and two nations. Back in town, El Paso's downtown arts district is busy day and night. Though the vast, arid Chihuahuan desert surrounds much of the city, the arts district is filled with parks and greenspaces—not to mention the El Paso Museum of Art, the Museum of History, and live music venue Tricky Falls, which is housed in a beautifully preserved Art Deco theatre and houses its own in-house craft cocktail lounge, Bowie Feathers. 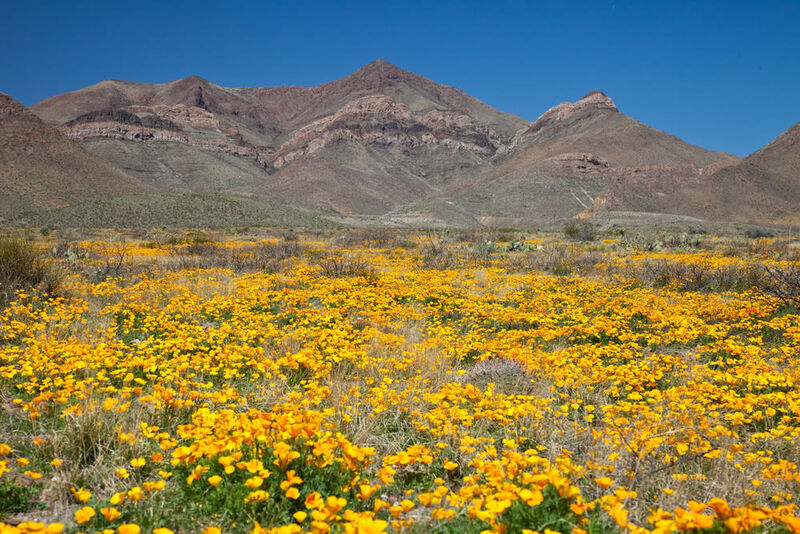 Mexican marigolds in bloom at Franklin Mountains State Park. What to eat: Much like Ysleta, the location of Cafe Central has changed over time, from Ciudad Juarez to its current spot in downtown El Paso. Nearing a century old, the elegant restaurant centered in the city's convention and performing arts district has kept up with the times, as evidenced by a menu that ranges between yellowtail sashimi with serrano peppers to tortas stuffed with prime rib. Just down the street, past the broad circumference of the Abraham Chavez Theatre, you'll find two other hot spots: Tabla and The Garden. The studied hipness of Tabla pairs Spanish tapas with West Texan and New Mexican sensibilities: gambas al ajillo are served with chile de arbol fideo, smoked duck with raspberry mole. 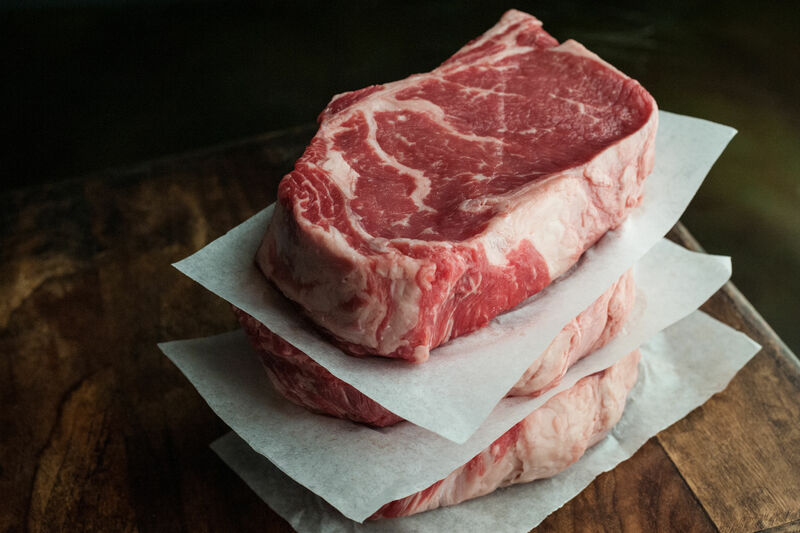 And at The Garden, pick a spot on the sweet patio and tuck into jumped-up comfort food like chile con queso with ribeye and green chile smothered chicken. No visit to El Paso is complete without a pilgrimage to the only restaurant located on a working ranch that also houses a full movie set, giant maze, donkey rides, Western town for the kids, and a children's zoo-slash-snake pit: Cattleman's Steakhouse at Indian Cliffs Ranch. If Stefon opened a steakhouse in El Paso, this would be that steakhouse.